Remember, there's a very good chance that Yu-Gi-Oh! Legacy of the Duelist: Link Evolution is going to be localized. Konami grabbed trademarks for the name in both the United States and Europe, so all we're waiting on now is an official announcement! 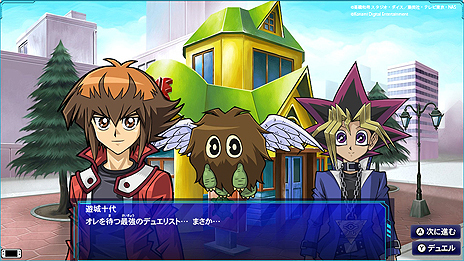 Of course it will be localized due to it being Legacy of the Duelist with more content.